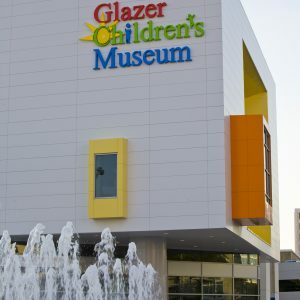 The Glazer Children’s Museum in Tampa, Florida is adorned with eye-catching back-lit channel letters from Creative Sign Designs that complement the museum’s overall aesthetic and make it stand-out in the booming downtown area. 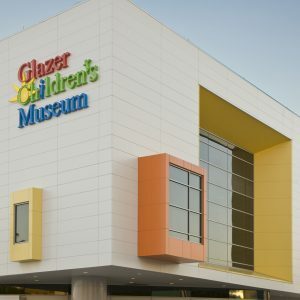 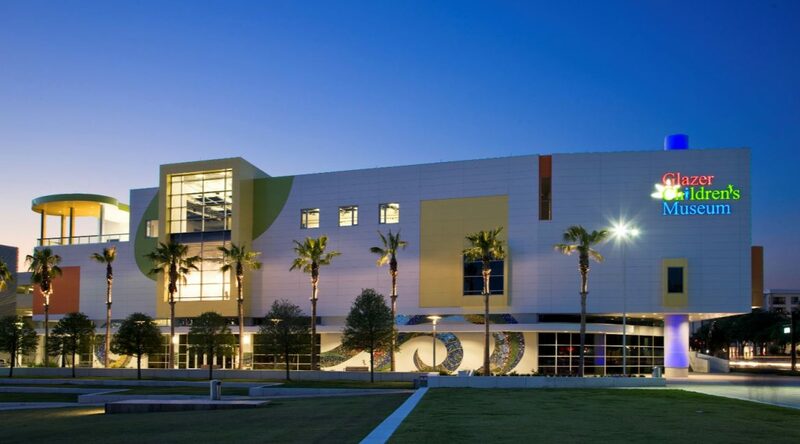 As part of downtown Tampa’s cultural revitalization, the Glazer Children’s Museum was commissioned in an ideal location adjacent to the Tampa Museum of Art and Curtis Hixon Park. 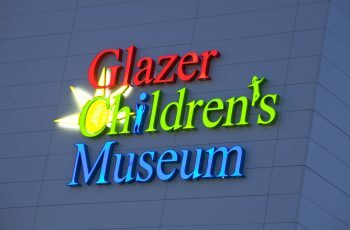 Creative’s team worked with the museum on the design and fabrication of its exterior illuminated channel letters and installed them to the building. 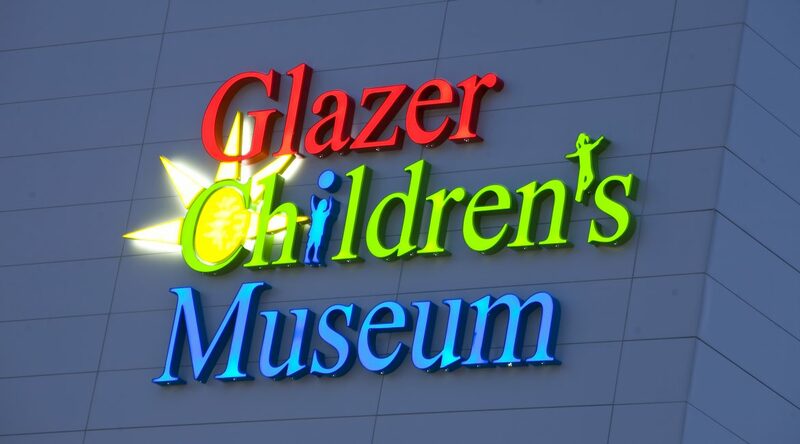 This outdoor lighted sign ensures that the museum will continue to stand out in the growing downtown landscape. 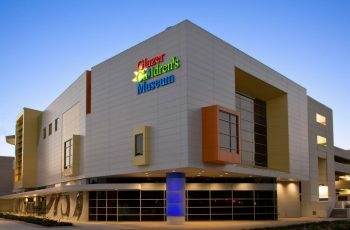 Creative worked directly with the owner of the museum, as well as, with the architect of the building and the contractor for the project. 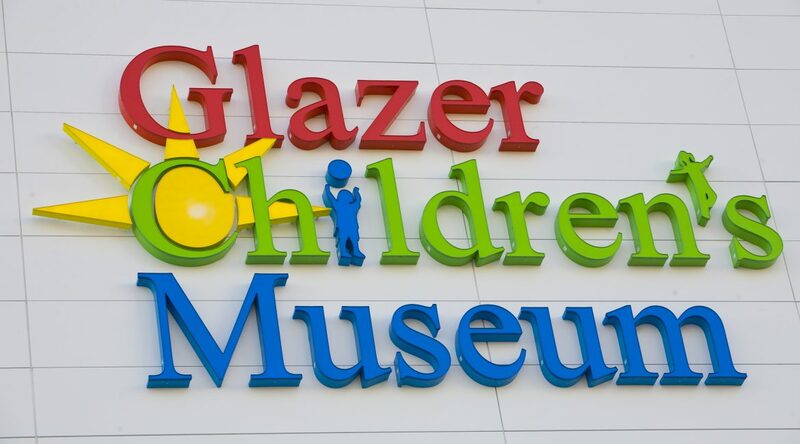 Creative provided several different outside illuminated channel letter signage options that would achieve the high impact the ownership was seeking within the allotted budget. 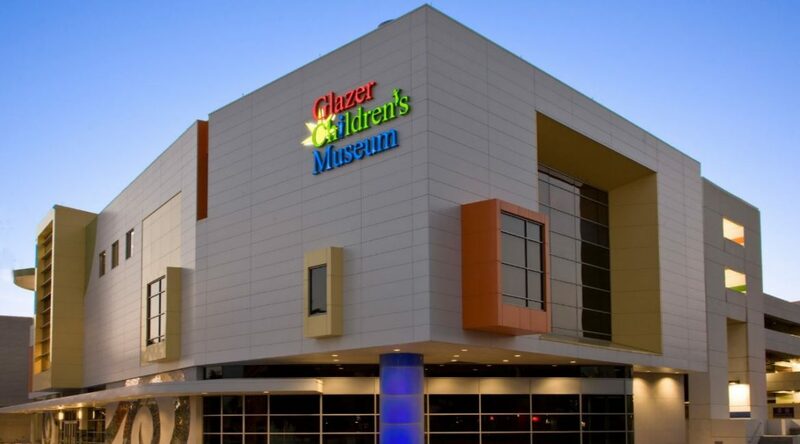 Creative Sign Designs also designed a program to encompass the museum’s custom logo and color scheme while simultaneously working within the City of Tampa’s permitting guidelines for illuminated signs. 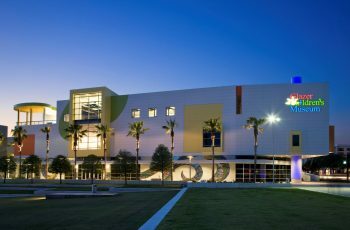 With the design concepts completed, it was critical that Creative’s project team work in conjunction with the contractor in listening to the warranty concerns, construction details and installation challenges. 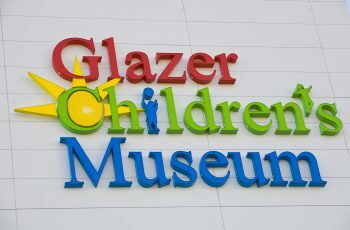 Creative’s team was also under a strict timeline that required submittal deadlines to fabricate and install the channel letters signage prior to the museum’s grand opening.